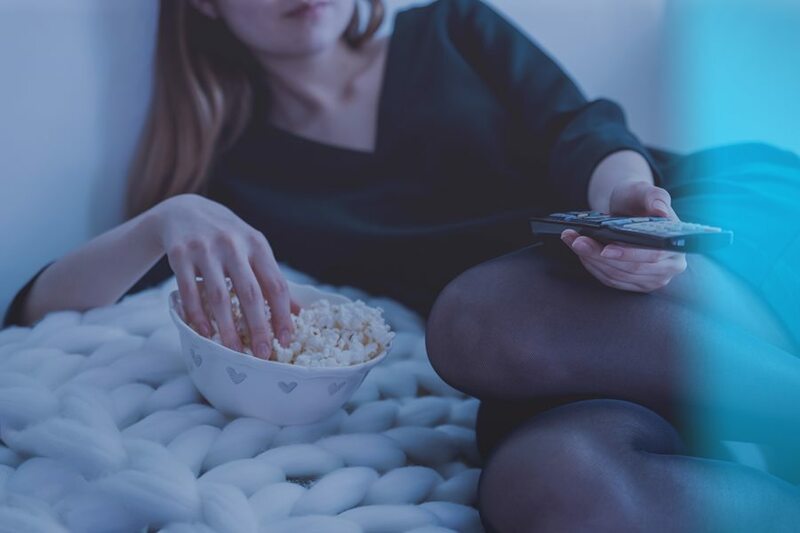 Spurred by the influx of online TV services and connected TVs, direct-to-consumer channel adoption has grown three-fold over the last three years to reach 15% of U.S. households, according to new data from The NPD Group. DTC video subs are defined as current subscribers to any à la carte TV channel that does not require a pay TV subscription from a cable or satellite TV provider. Excludes content aggregators such as Netflix, Hulu and Amazon Prime. While nearly 87% of DTC subscribers say they are likely to add channels in the next year – doing so to replace linear pay-TV is not among the leading reasons why. NPD conducted a survey Feb. 6-11, 2019 of 1,000 domestic consumers, aged 18+ from diverse regions and demographical backgrounds. In fact, cord-cutting, or pay-TV subs looking to replace cable, ranks just 16th out of 20 reasonscited, according to the Direct-to-Consumer Video Online Study. A majority of DTC subs (66%) do so in addition to the traditional cable or satellite TV bundle. Low cost to entry is driving adoption and that is the top reason cited for subscribing to à la carte TV channels, with the ability to subscribe only to the channels desired. 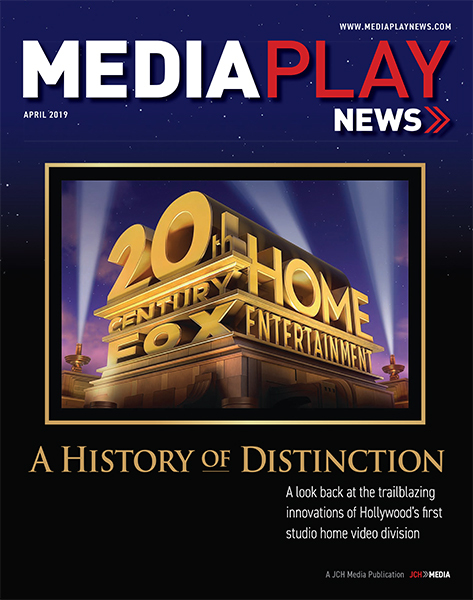 NPD said online TV market growth will come from both current subs adding channels and new subs. Looking at the combined group of current and prospective subs with a positive likelihood to sign up in the next 12-months, the most likely destination for subscribing to online TV is Amazon Prime Channels (31%), followed by the TV channel’s app (26%). “[Online TV] aggregators such as Amazon, Roku, Hulu with Live TV, Sling TV, DirecTV Now, YouTube TV and PlayStation Vue, stand to gain a lot by garnering subscription revenue for managing [their] channel transactions,” Buffone said. 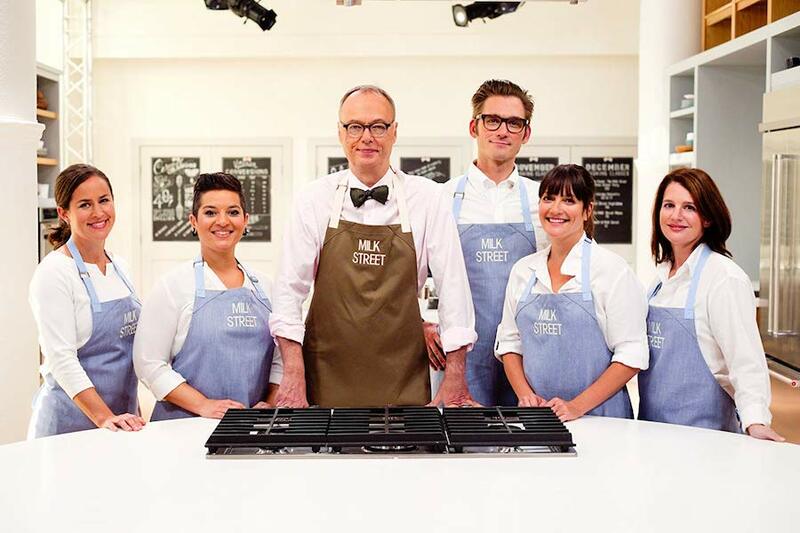 “Walter Presents,” which launched in January 2016 in the United Kingdom as a video-on-demand service and is a joint venture between Channel 4 and Global Series Network, partnered with PBS Distribution on Amazon Prime Video in October 2018. The PBS Masterpiece Prime Video Channel is available to Prime members for $5.99 a month after a seven-day free trial. Eight episodes of the French series “Contact” will be available March 4. The series follows Thomas Jouannet, who was sentenced to life after avenging his parent’s brutal murder and the kidnapping of his sister. He is freed after serving only 15 years when he makes a deal with the FBI to use his extraordinary ability — psychometry — to solve crimes. When he touches an object, he feels the “psychic footprint” of its owner, envisioning its owner’s memories, emotions and secrets. However, there is one stipulation — he cannot leave the United States. But, once he receives a mysterious package containing an object that shows his brother in trouble, Thomas heads for France. Having broken the arrangement, he now has the FBI on his tail while trying to save his brother’s life. Also streaming beginning March 4 are six episodes of the Icelandic series “The Court.” The legal drama follows the professional and personal lives of three Reykjavik lawyers. Logi is one of the country’s most brilliant legal minds and the most troubled. He’s determined to uncover the truth about what really happened one night in his youth — an incident that left a man dead and Logi in prison for manslaughter. But his internal demons threaten to send him spiraling into alcoholism. Standing between Logi and self-destruction are his colleagues — two lawyers, Brynhildur and Hordur, whose own private lives are far from simple. Streaming beginning March 11 are nine episodes of the French crime drama “Dead Beautiful,” It centers on the self-loathing police commissioner Martin — a compassionate investigator who is dedicated to solving some of the most shocking crimes against women. While trying to solve these crimes, Martin also juggles the three women in his life: his ex-wife, the police psychiatrist and his girlfriend, journalist Marion. Each episode pits Martin against a new killer. Streaming beginning March 18 are 10 episodes of the Dutch thriller “Flight HS13,” which follows Liz and Simon, a seemingly happily married couple who have everything they could possibly want ‚ a lovely son, a beautiful home and successful careers. But their perfect life is over when Simon boards a plane — flight HS13 — to attend a conference in Barcelona. A few hours later, Liz’s world collapses when she hears Simon’s plane has crashed. No one survived. Very quickly her grief turns to shock and disbelief when she finds out that Simon never actually checked in for the flight. His name was not on the passenger list. Streaming beginning March 25 are 10 episodes from another Dutch series “Framed.” Communications consultant Michael Bellicher has just received a promotion at his software firm and a party is being held in his honor to announce it. When an ex-lover appears, however, he lapses back into his unfaithful ways and things begin to spiral out of control. His wife is sick of it and packs her bags. Things suddenly get even worse when that ex-lover suddenly turns up dead. His identity is stolen, and he is forced to become a fugitive when he is framed for the murder. Though family and friends doubt his innocence, Bellicher eventually forms an alliance with his newly transgender sister and a computer hacker, Vince. Together, they set out to uncover what is really going on. 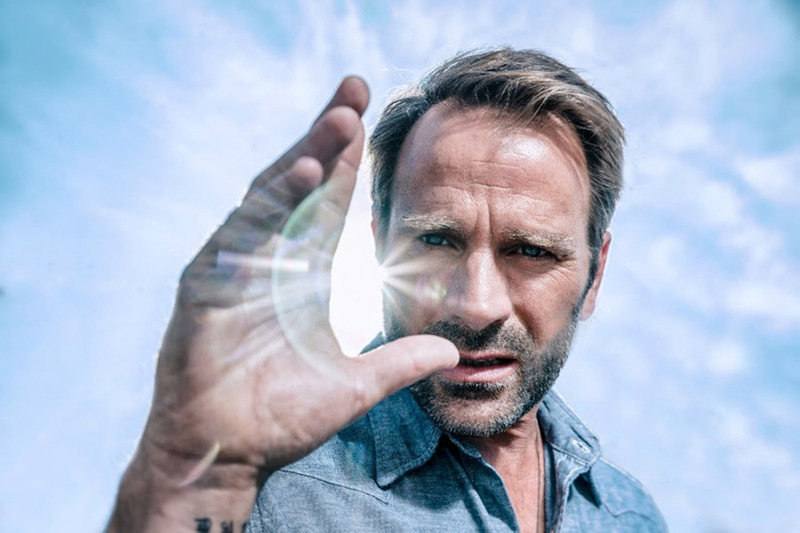 Also streaming beginning March 25 are seven episodes of the German series “Inspector Falke.” Thorsten Falke is a devoted police officer who has traded in a family and a social life in the name of justice. Having grown up in the throes of Hamburg’s grimy underbelly, he is now proud to take a stand against crime in his hometown. Falke and his partner, Katharina Lorenz, work to bring down the ruthless criminal gangs threatening Hamburg.